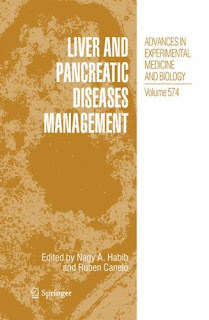 The aim of this book is to present a unique compilation of lectures given by international speakers at the Hammersmith Hospital during the recent Meetings in Hepato-Pancreato-Biliary and Transplantation. New therapeutical approaches, advances in oncology and in diagnostic imaging, which reduce the need for invasive techniques and reach an improvement in survival and quality of life in cancer, are considered in this book. Modern literature has been reviewed with special reference to articles of general interest. In the clinical management of patients with liver, bile duct and pancreas diseases, it is important to assess the degree of disturbance and to diagnose the causative insult, and therefore clinical and laboratory methods of assessing each of these pathologies are of high interest. This version is an up-to-date account of diseases of the liver, biliary tract and pancreas, including transplantation, which we trust will be of value for surgeons, physicians and pathologists and also a reference book for medical students.